Our name pays homage to Little Lickinghole Creek, which runs through the farm’s rolling hills. Since precolonial times the creek has been known as the Lickinghole where wildlife stopped to drink from the nourishing waters. May the tradition continue. Lickinghole Creek Craft Brewery is a water-conscious, biologically friendly farm brewery carefully crafting unique and innovative beers. Set on a 290 acre farm in the heart of Virginia. LCCB grows hops, barley, herbs and spices for use in their Estate Series of beers. 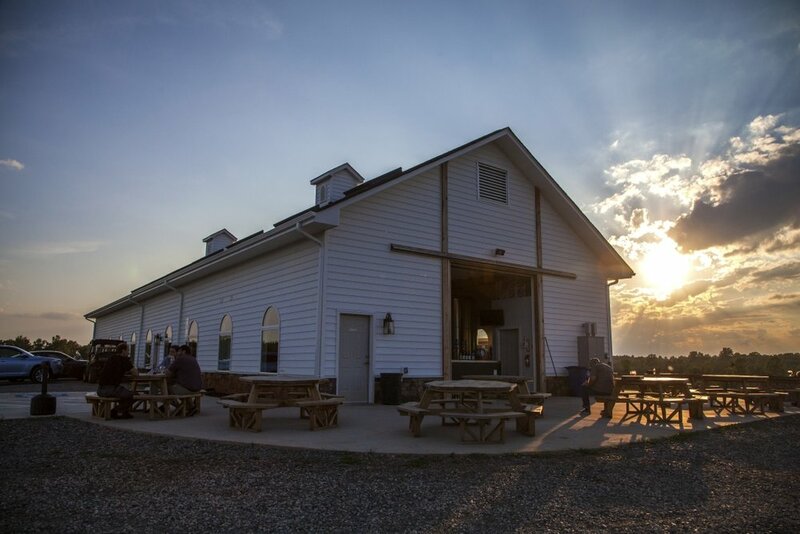 Lickinghole Creek is a water-conscious brewery, brewing with well water drawn from the deep and with wastewater purified on site and returned to the Lickinghole Creek watershed. F A R M B R E W E R Y.